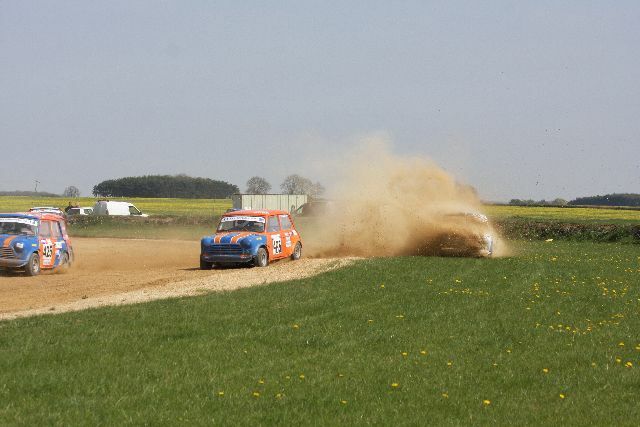 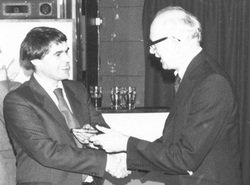 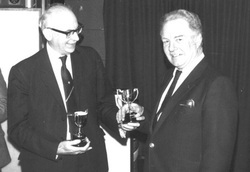 Minicross was devised in 1977 by the Thames Estuary Automobile Club (TEAC) to provide a formula for those who wanted to compete in motorsport but found the cost of other formulas too prohibitive. 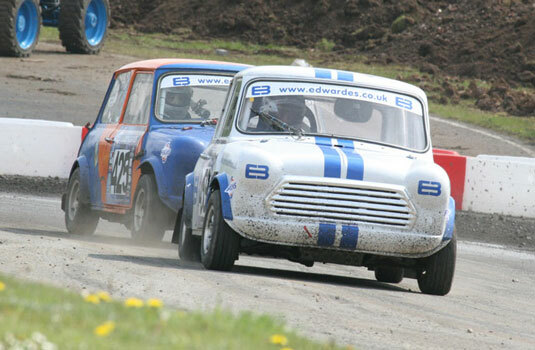 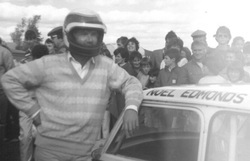 The first event took place at a cold Lydden Hill and the formula has never looked back. 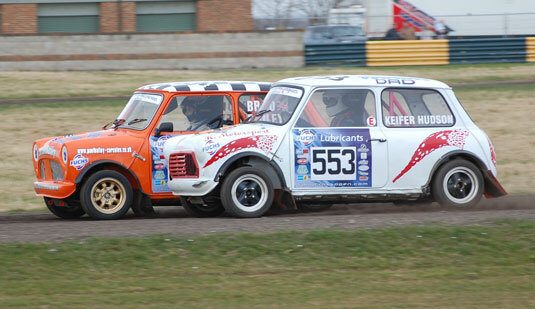 Minicross unsurprisingly, is based on the ubiquitous Mini, be it the BMW, Rover, British Leyland, BMC or Austin in appearance. 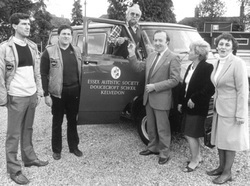 Originally they were powered by 850cc engines, in 1990’s the engine size was increased to 1300cc to ensure a wider availability of engines. 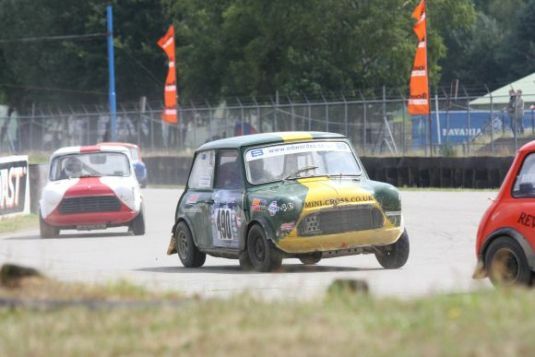 Minicross now has a junior formula, with restricted 1000cc Minis this formula was introduced to provide safe and competitive cars for 14 to 16 years olds to learn and hone their skills at an early age. 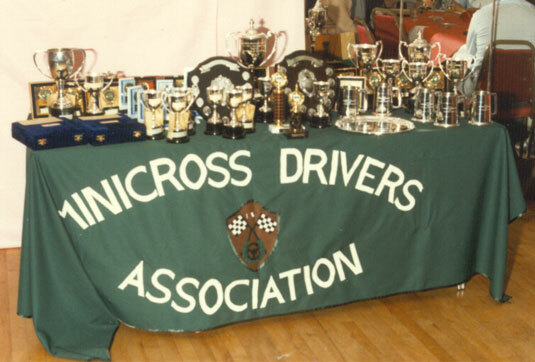 The Minicross Drivers Association have reached into the archive to provide you with some background information from years gone by.